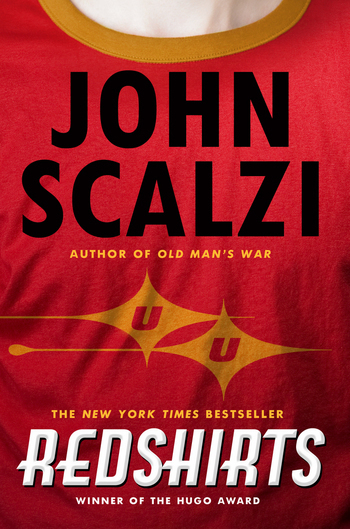 JOHN SCALZI is the author of several SF novels including the bestselling Old Man's War and its sequels and the New York Times bestseller Fuzzy Nation. A winner of the John W. Campbell Award for Best New Writer, Scalzi won the Hugo Award for Your Hate Mail Will Be Graded, a collection of essays from his wildly popular blog The Whatever. He lives in Ohio with his wife and daughter.